How would you react if you discovered you could retire years earlier than you had planned? 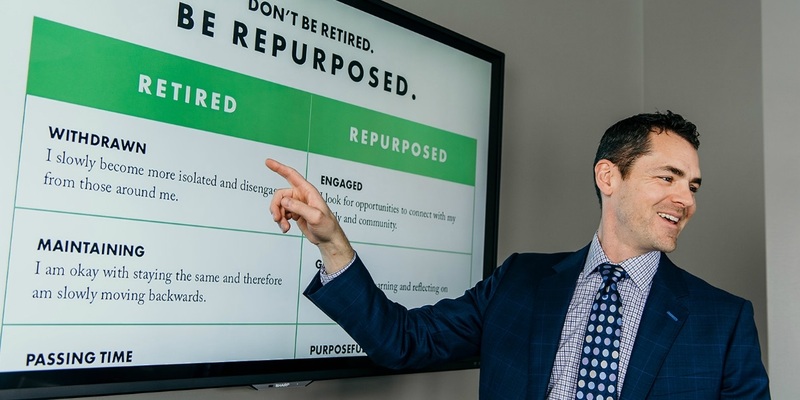 For most of us, that sounds like a pipe dream, but author and retirement planner Ben Taatjes had a client who could make it reality. The man entered his office with a few working years ahead of him and left with a two-week notice on his lips, but retirement didn’t deliver on the promises either of them believed it would. In Repurposed: The Untold Story of Retirement in America, Taatjes weaves the untold story of retirement in America and pulls back the curtain on the reality that lies just over the crest of age sixty-five. You will trace the surprising roots of retirement that spring from the days of Otto von Bismarck and a cultural context that differs greatly from our own. 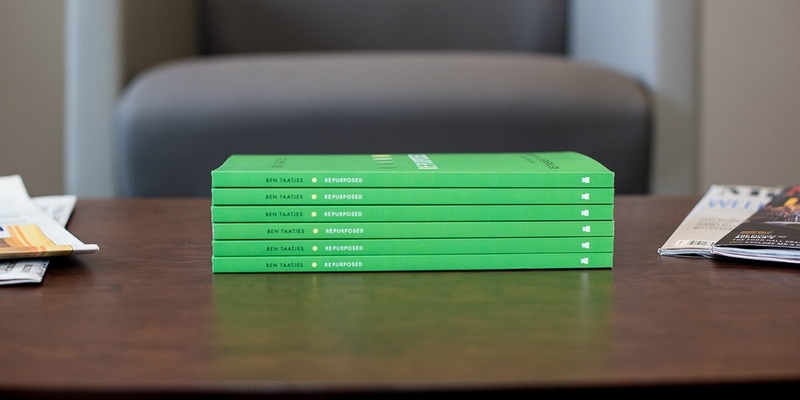 Inside, Taatjes expertly untangles the web of misinformation and unmet expectations to shed light on the path to making retirement the most fulfilling years of your life by living a life "Repurposed". 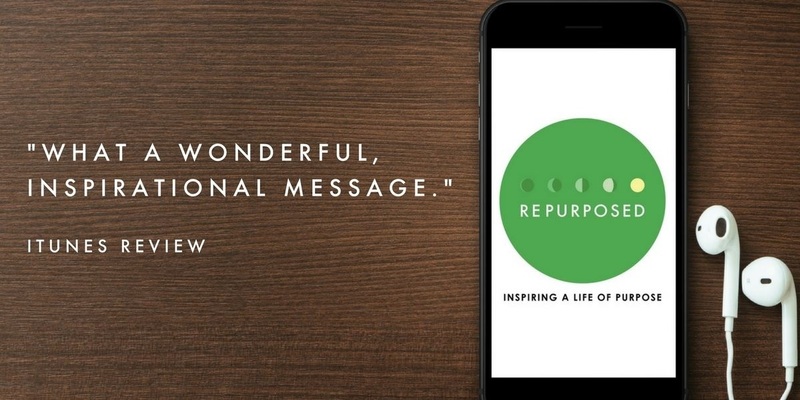 You can stop by our Willmar office anytime during office hours or visit Amazon to order a paperback or eBook version of "Repurposed". Former TV meteorologist, Jerrid Sebesta, walked away from a successful career in 2014 to find more purpose in his life and work. 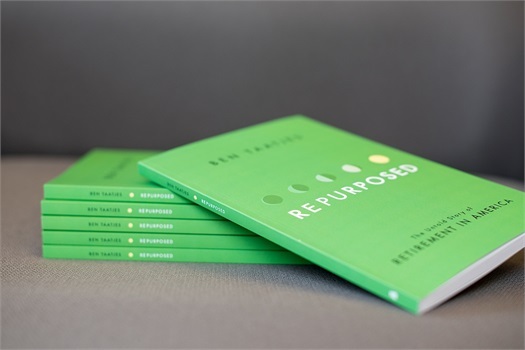 Based on Ben Taatjes' book, "Repurposed: The Untold Story of Retirement in America" where Ben encourages retirees to walk into a life of greater purpose - Jerrid teaches and inspires you to live a life of purpose, meaning and impact. Look for interviews with authors, experts in this field, people that have discovered their purpose in unusual ways and people that have left a dent in society or their field of work. Find out what motivates them and how others can follow their lead and leave a lasting legacy. 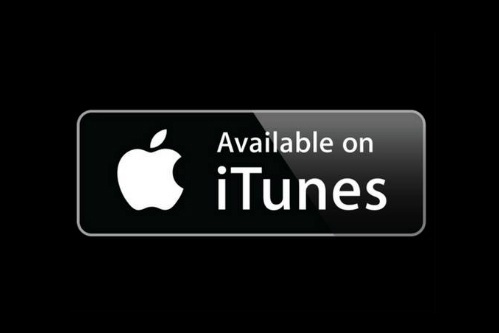 Check out the latest episode of "Repurposed". Also, make sure to subscribe! It's the best way to never miss a podcast. The Workbook - COMING SOON! 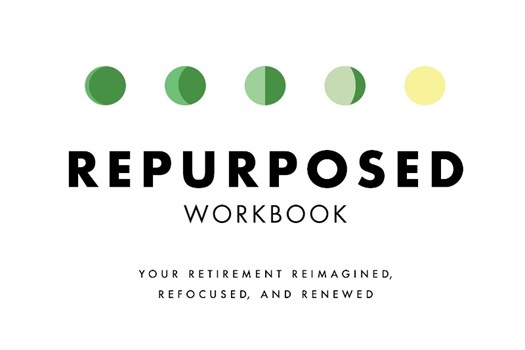 In this workbook, you will find over 20 exercises and tools to help your retirement years become the most fulfilling years of your life. The first step is discovering your "Repurpose", which is how you will use your lifetime of experience, skill, and wisdom to add value to the world in a fresh way. And as you do so, enjoy unparalleled seasons of significance and contentment. This content will be workbook and video-based either for individuals or to be used in small-group settings. Stay tuned - coming fall of 2019!